Steamworks uses an extremely powerful truck-mounted carpet cleaning service process, the #1 rated carpet cleaning process to thoroughly clean carpets, to ensure that you receive the deepest, most efficient carpet cleaning services possible, that will be dry in 1 to 2 hours. 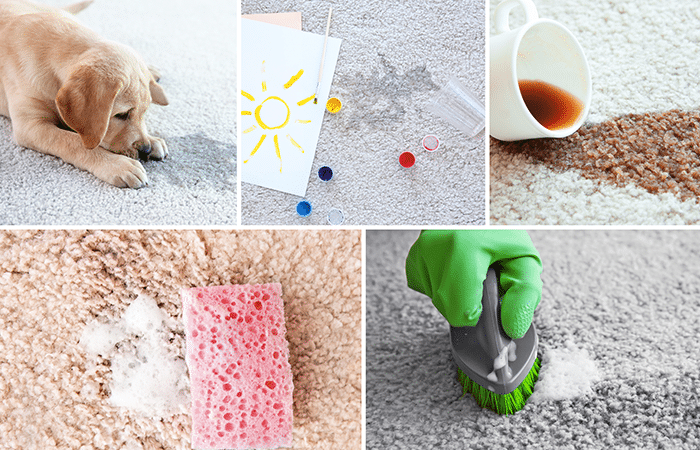 We have always taken pride in providing our clients with an outstanding Advanced Carpet Cleaning Service, that has long been recognized as Gainesville’s Most Affordable carpet cleaning service. 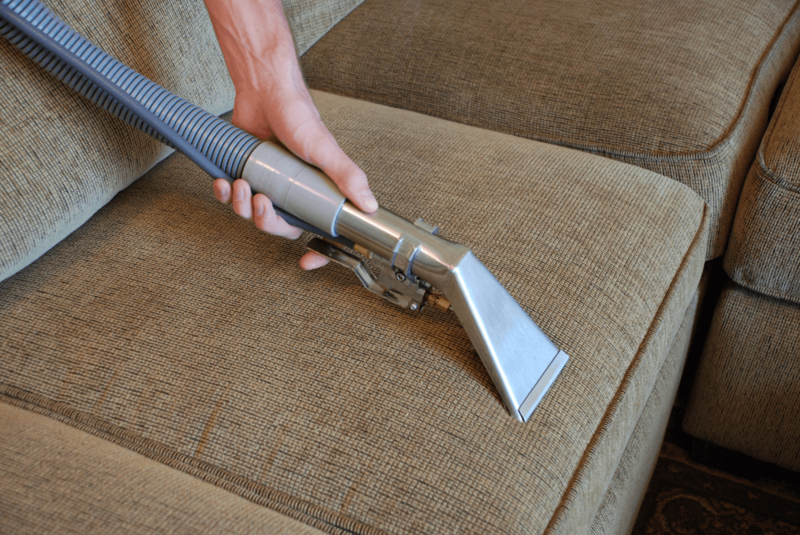 While this cleaning process meets the needs of many of our clients, we also provide a Deep Carpet Cleaning Process, the most thorough method possible to help extract the deep down dirt that your vacuum can’t reach to help erase those heavily soiled traffic areas and rid your carpet of unwanted odors. Because our client’s health and safety is a concern, we use a natural green cleaning product that is non-toxic, detergent free, odor free, and Hypoallergenic. Steamworks is a Gainesville tile and grout cleaning service company, committed to returning your tile and grout to the like new condition. Steamworks understand that dirty tile and grout is a common problem within many households and companies. Pre-inspection: We will evaluate your carpet for any areas of concern so that the appropriate steps can be taken to remove spots and ensure the best cleaning possible. Agitation: Using a specially designed carpet “rake” helps lift and separate matted down carpet fibers so that a thorough vacuuming can remove as much dry soil particle as possible. Pre-Vacuum: The dry soil is now ready to be extracted by a powerful commercial vacuuming. Pre-treat: Unlike some companies we do not charge for this. And because our client’s health and safety is a concern we use a natural green cleaning product that is non-toxic, detergent free-,odor free, and Hypoallergenic. Additional stronger surfactants may be necessary to remove difficult spots. Extraction: Using an Extremely powerful, 31 horsepower truck mounted cleaning unit, we will thoroughly rinse your carpet with pre-filtered fresh water that is heated up to 230 degrees and extracted instantaneously so that your carpets are dry within 1 to 2 hours. Final inspection: Lastly, we do a final walk through to ensure everything was done to your satisfaction and touch up any missed areas. Steamworks has been providing families and businesses all over Gainesville with the most affordable and advanced carpet cleaning services possible, for almost 20 years!